Cheer up action gamer, this is for a good cause. 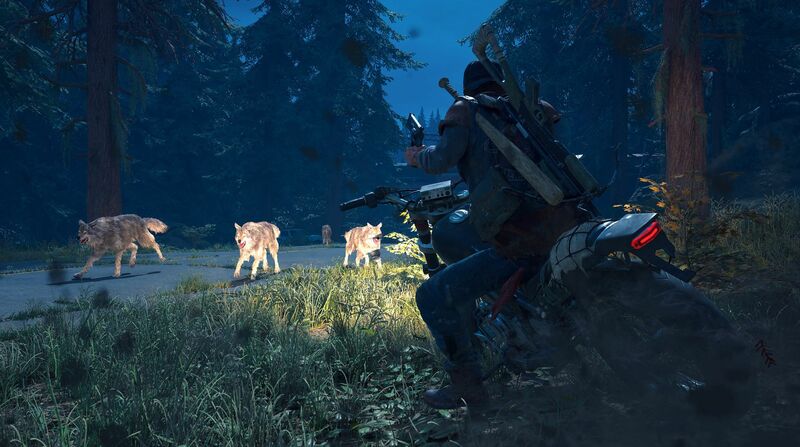 Game launch delays typically cause a mixed bag of emotions and this news for Bend Studio's action game Days Gone will be no different. 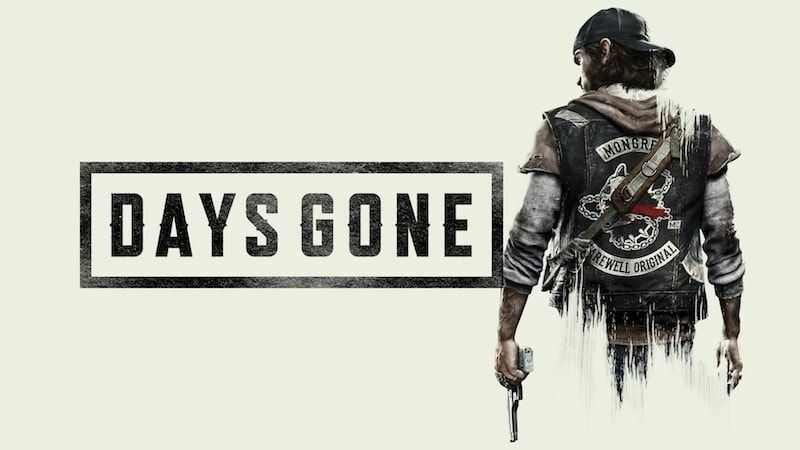 Moving out its original February 22, 2019, release date, Bend Studio has delayed Days Gone until April 26, 2019, for polish purposes. We want to share a change in release date for this highly anticipated title from Bend Studio. We recently decided to move the release of Days Gone from the crowded February timeframe to April 26, 2019. While the studio is eager to see Days Gone in the hands of fans, Bend Studio will take the opportunity to further polish Days Gone. As PlayStation fans already know, Days Gone is an open-world action game set in the high-desert of the Pacific Northwest. Traversing harsh landscapes on their drifter bike, players must fight for resources as they attempt to survive broken roads, unpredictable weather, attacks from other human factions, infected wildlife and roaming Freakers — a brutal, dynamic world that is dangerous both day and night. A handful of other games got some release date updates, as well. Deracine, the narrative-driven PlayStation VR exclusive by FromSoftware, will release November 6, 2018. Concrete Genie, the vibrant graffiti experience revealed earlier this year, is getting a spring 2019 release window. Everybody's Golf VR also arrives in spring 2019 and players will be able to use the Move controllers or DualShock 4 for input. Days Gone will launch April 26, 2019, exclusively on PlayStation 4. The upcoming action-adventure casts players as Deacon St. John, a drifter and bounty hunter, as he attempts to survive the Pacific Northwest. Not only must he take on the violence of other humans, but he will also have to fight through the mindless, feral Freakers. Stay tuned to Shacknews for additional updates. Charles Singletary Jr posted a new article, Days Gone PS4 release date delayed for "further polish"
I'm not excited about this game, but this a small delay. It's the second delay. I remember having it on my Amazon wish list with a Sep. 2018 release expected. Hopefully the delay will do it good. I was pretty psyched for it, but now I am growing more cautious. It’s a two month delay. That’s bug clearing and some balance, not reworking the whole thing. I’m not concerned. It’s been pretty clear from what they’ve already shown that this game has a huge scope for what they’re trying to accomplish with the open ended gameplay and day/night and seasonal changes to the content. Concern somewhat assuaged. But still lingering a little bit. The more they show this game off the less intrigued I am by it. Ir kinda seems dull and empty. The animations were really rough. Hope I’m wrong though and it turns out great. First party Sony? Nah. They really do not do rough, at least this gen.
Are you getting the game?? I’ve been looking forward to it for sure. I really like the mechanics I’ve seen on display, especially that sort of ghostly second sense thing your character gets when he sees the leftover carnage. Reminds me of the Spirit Walking in original Prey. Omg that game was good! OG Prey is one of my favorite FPS of all time, even if the final boss battle was kind of dumb. Everything else was tip top!! Every video I've seen of the game is people running around in circles away from a mob of zombies and slowly killing them off. It looks very tedious.